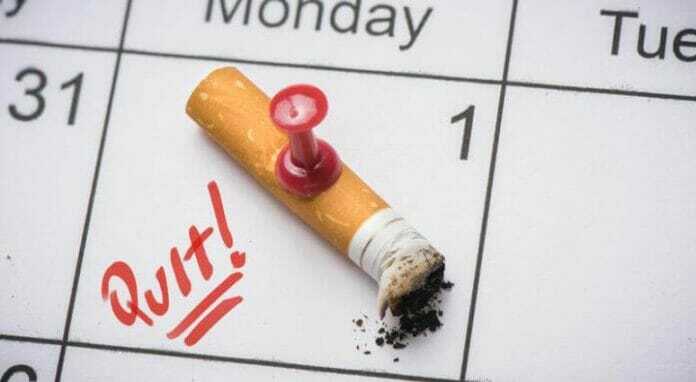 The ‘3rd Month without Tobacco’ will start on Thursday 1 November and will continue until the end of the month. The collective challenge is launched in November to encourage residents of the Principality to quit smoking. The ‘Month without Tobacco’ campaign will send a strong message aimed at combatting serious diseases caused by tobacco use. 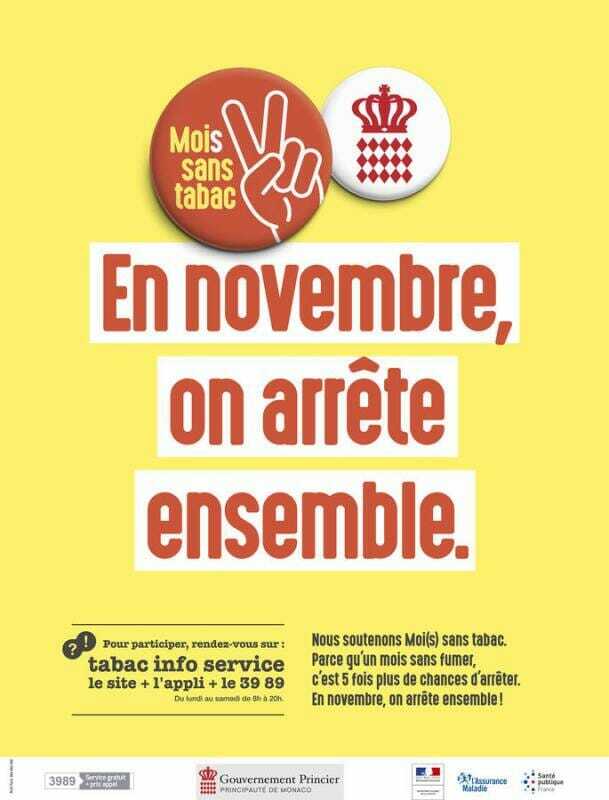 To help smokers during this process, the Prince’s Government has requested that the Principality of Monaco be associated as a partner with the Month Without Tobacco operation, initiated by the French Ministry of Health. – by telephone at 39 89. The Tobacco info service website includes information to help smokers prepare for 1 November and increase the chances of success. Several methods and treatments can increase your chances of successfully quitting smoking. – The help of a doctor or a health professional, who can prescribe, if necessary,pharmaceuticals that maximize your chances of success. – Nicotine substitutes, which are available without a prescription in pharmacies, reduce withdrawal symptoms and increase your chances of success. E coaching: apps for smartphones to helpquit smoking. Loss of sense of smell, early signs of aging, cancer of the lungs, mouth… smoking also has an indirect impact on the brain and affects memory, learning ability and intellectual reasoning. Men who quit between the ages of 35 and 39 will increase their life expectancy by five years. Another benefit for women: stopping smoking delays menopause. A “smoking coach” during No Finish Line! Running is also one of the suggested solutions to help reduce smoking. Researchers are following the “Run to quit” program, whichencourages running in a group while being followed by a coach and a person who specializes in quitting smoking. The study showed that 91% of participants had reduced their smoking. This year, Dr. Mohamed MOUHSSINE, a tobacco expert at the Princess Grace Hospital Centre, will be present at the No Finish Line on 11, 12 and 16 November to raise awareness and help runners stop smoking. To put the odds in your favour, get ready by contacting a tobacco specialist or a health professional who will help you define the most appropriate strategy. Several strategies will help you stop and quit in the long run. It’s up to you to choose the experts that will be most adapted to your relationship to tobacco and your way of life. In addition, tobacco consultations are free and accessible at the Princess Grace Hospital by telephone: 97.98.97.41.